What’s luxury? Just unnecessary goods for the rich, or something more? And a quote by Mr. Riccardo Muti. The media often refer to Luxury as one of the contemporary obsessions. And off with diagrams (the capitals of luxury and so on), European market figures (17 billion), growth trends (400 million people, consumers 35-40 yrs. old in continuous growth), by top consulting firms… and even customer labels: socialwearer, experiencers, absolute luxerer. The most coveted prey (notice: prey) among top companies, she’s the rich, refined, elegant absolute luxurer. She belongs to the European elite and the Happy Few emerging market, spends on clothes and watches but also for travels and wines, with a particular attention to everything unique and customized. She generates a market worth billions of euro per year at a cost of 30,000 euro per person. They even invented a “Luxury barometer” (measuring the tendency to future spending), according to which the global trend is growing (-5% from 2014 to + 15% in 2015). Also the growing interest of consumers in respect of social and environmental sustainability is growing (from 8% to 13%), especially in Europe and the US. All of this comes in addition to other values, increasingly relevant ​​to those in need of a product: quality, craftsmanship, exclusivity. All positive concepts and values – obviously – especially for our beloved Made in Italy that, despite the painful contraction of the domestic market, still stands as one of the largest exporters of these goods defined luxury. 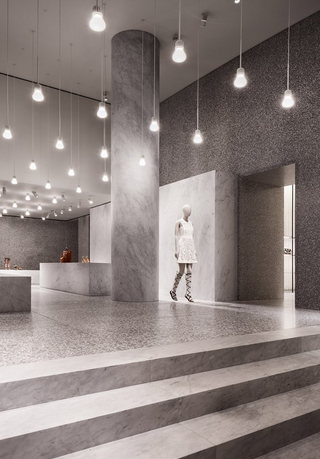 Can we accept – as Italians – to reduce the idea of luxury to unnecessary goods for the rich? Can we tolerate a concept of luxury merely linked to exclusivity and price, as suggested by the media? Sounds even better, thank you mr. Muti. 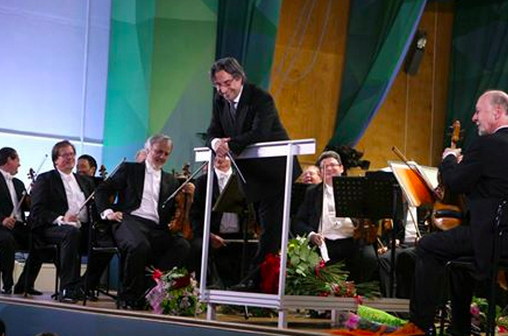 And, what does Mr. Muti look for, when creating music? 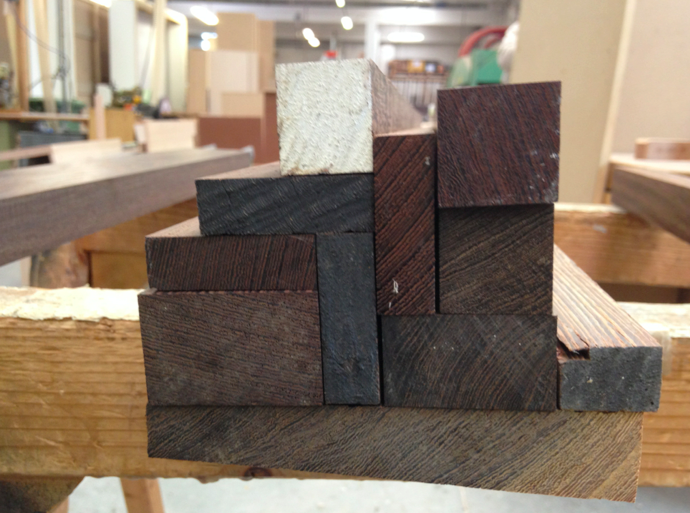 (Just like architecture: not in columns but in the spaces between the columns…). Luxury can be seen, therefore, as intangible, cultural, almost spiritual. Is the invaluable value that has shaped the spirit of our culture, in the forms of our art, music, architecture, literature. We try to define it, but we can’t; it sure is “a whisper” more than an obsession. We can all hear it, but few people really feel it, because it’s not in things, but between things, beyond things. The story continues or not? Thank you Mr. Chipperfield. Flipping through the slick pages of one of the most famous Italian design magazines (Interni 650) I felt lost. The issue is about the last Salone del Mobile 2015 and its size seems bigger than ever, boasting over 400 pages about all the new collections, products and trends launched by Italian and international big brands. 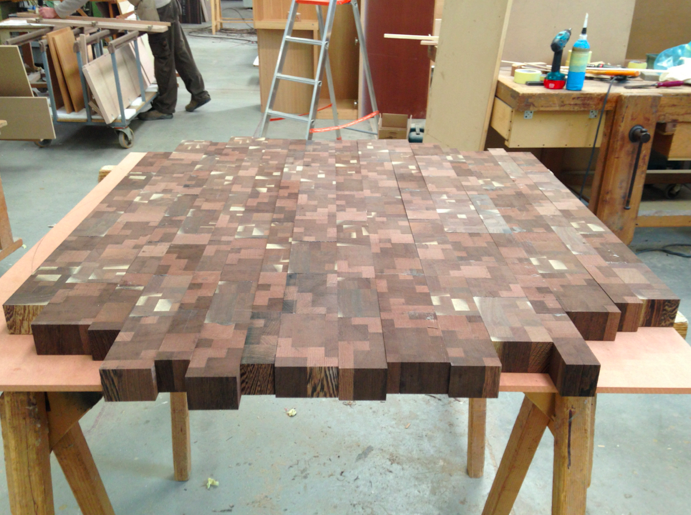 It is the “Design by” apotheosis, of course. The polar opposite of our Ermesponti approach to the project of a bespoke interior; for us it’s “designed for”, unique, like the best portrait of each client. 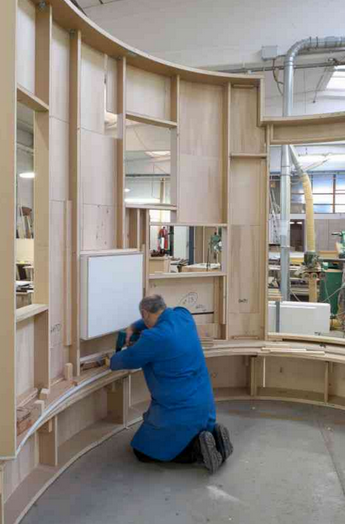 It doesn’t matter if it is going to be a retail interior, a home or even a yacht. But finally, 30 pages before the end, I found something very special that enhances the whole magazine. figures of this design season: from the omnipresent Michele De Lucchi with his new studies “La passeggiata” for the workplace, to the undisputed design star, Antonio Citterio, or the brilliant Gabriele Centazzo… just to mention a few of them. 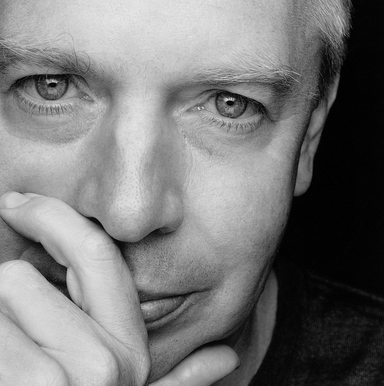 Every interview was really readable and fascinating, I must admit that one in particular was super special for me as I feel a strong affinity with each quote of the interviewed person, the British architect David Chipperfield, of whom you can see, above – the Valentino Flagship Store in Rome, just to name one of his extraordinary projects. 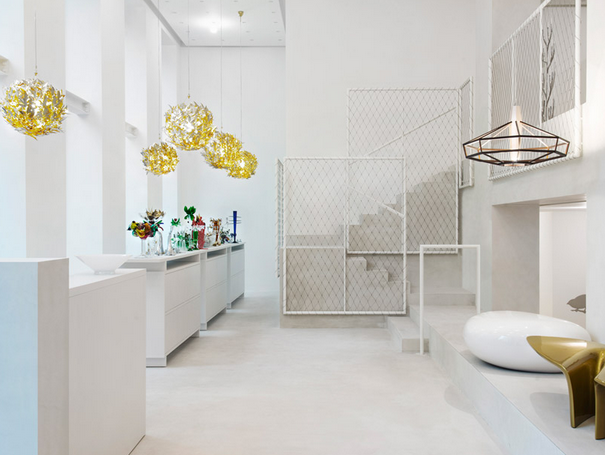 He and David Chipperfield Architects in Milan also designed the new showroom of Driade in via Borgogna (shown) as a neutral, pure, simple container conceived as an art gallery space. Let’s go through a few of his remarks. ” All of us – as human beings first and then as architects, designers or art directors – face a universal challenge to grant meaning of life”. It may seem too philosophical, but I really liked this quote as one of the most significant aims of everyday life for each of us. I am not joking. If we reminded ourselves of this each day, the world could really change into a better place. “I did immediately respond. I am an architect, I don’t know how to be an art director. In the end it’s all a matter of having ideas”. I love such kind of humility, but also the precise sense of the final answer which concerns the essence of invention both in architecture and in industrial design – having ideas. Once, during the initial period of Italian design after the war, all the designers were architects by training and profession (Gio Ponti, Carlo Scarpa, Achille Castiglioni and so on…). 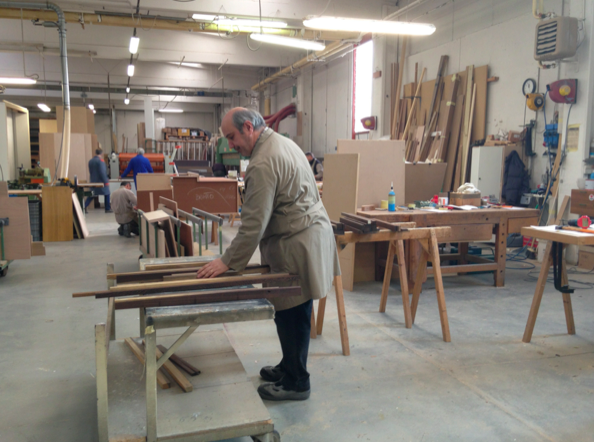 They combined the cultural heritage of the theory of architectural composition with the culture of making of small Italian companies in the Brianza district of furnishing. They did a revolution, using their simple problem-solving approach and the legacy of Italian architecture and applied art. 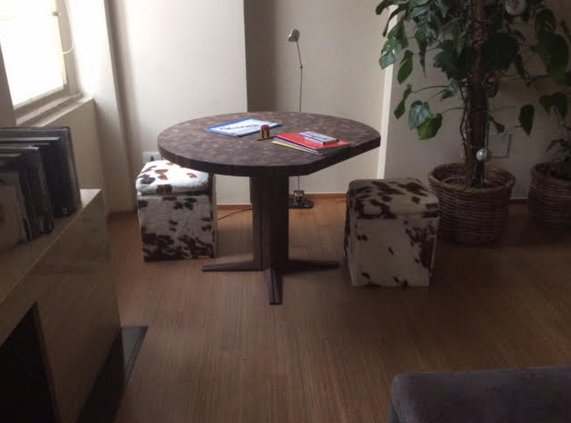 …and not only the info, we should also say the skills and the sense of space. 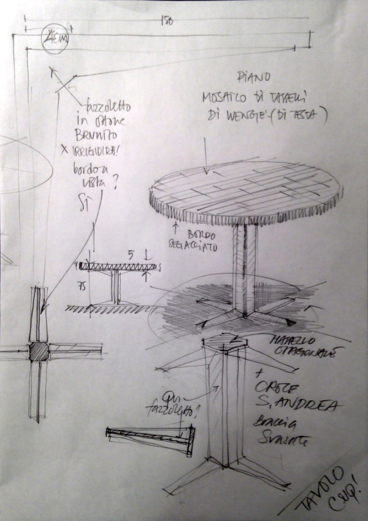 He also recognized he doesn’t have “the particular ability furniture design needs to have” – he also mentioned Mari, Morrison, Grcic – but in the end he admitted again, as an excuse: “I am an architect”. Pay attention, guys: everyone has been warned by David Chipperfield ‘s brilliant considerations. The first quote was not so theoretical, we agree with you and take note, thank you, Mr. Chipperfield. 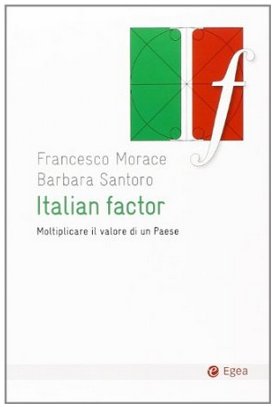 It was February 20th, 2009, when Professor Morace launched “Il Senso dell’Italia”, which gave rise to the adventure of Italian Rennaissance and to books about a company’s own talent, which also involved us of ermesponti. 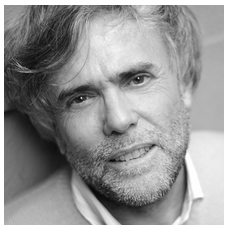 In our own way, we would celebrate this event with an open sharing of the concepts that Francesco Morace will explain, through our Twitter channel @ermesponti with the hashtag #CrescitaFelice. It’ll be a pleasure to dedicate a complete live tweeting to the presentation of the book and the ensuing debate, from 6 pm up to the end of the meeting. 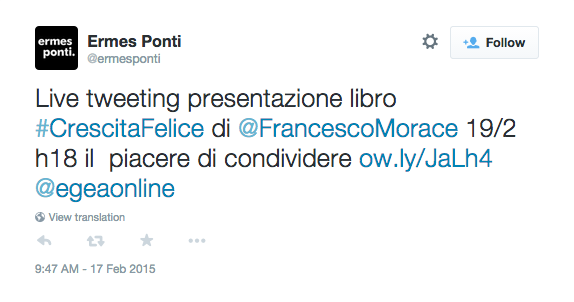 See you online on @ermesponti, following the hashtag #CrescitaFelice! 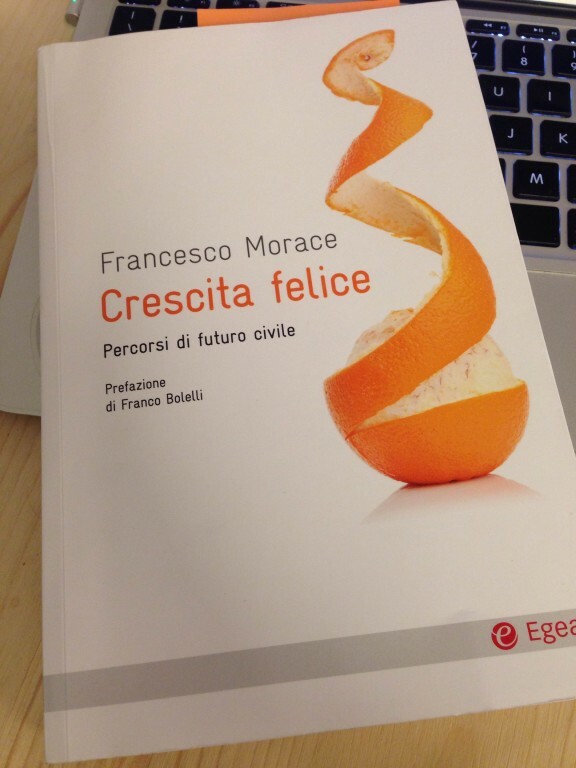 [Video] Happy growth: Francesco Morace’s economic recipe in his new book. Save the date for presentation: Milano Triennale, Feb 19th. We all want our economy to grow, and do so happily. If the suggestion of “happy decrease” never quite convinced you, if you’re looking for a sustainable path for economic development, if you think that the beautiful and the “well done” still make sense in this little crazy world of ours… this book, written by our friend Francesco Morace, is probably the right choice for you. 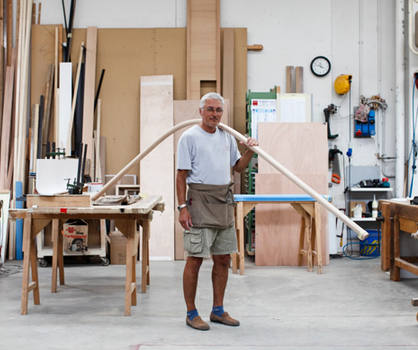 See you at the Milano Triennale, Thursday, February 19, 2015 for the presentation of the book “Growing Happy” by Francesco Morace – Egea editions. 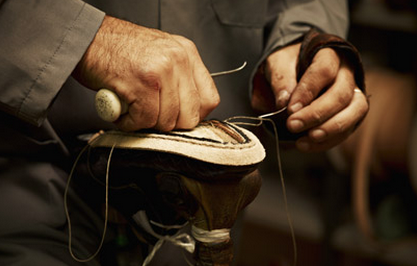 Santoni Italian shoemakers: the beauty of craftsmanship which binds us together. 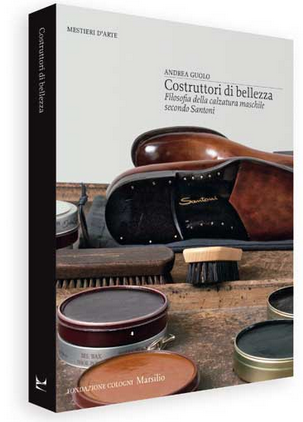 Reading the book “Costruttori di bellezza”, which we recently mentioned, we noticed that many things about crafting feel familiar, no matter the industry you’re talking to. 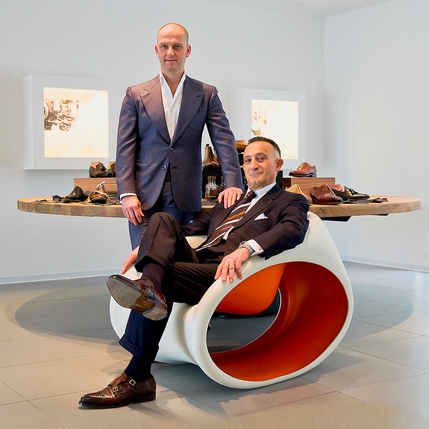 Santoni is an artisan shoe company, extraordinary in many ways, not least its reality of 500 employees and worlwide exports. 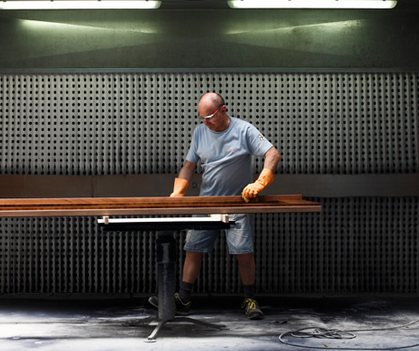 ermesponti is something entirely different, even though design and craftmanship apply in the everyday work of our teams, in order to create unique interiors – be it commercial or residential. That’s what Giuseppe Santoni replied to a journalist who asked him what was the best idea to face the global economic crisis began in 2008. 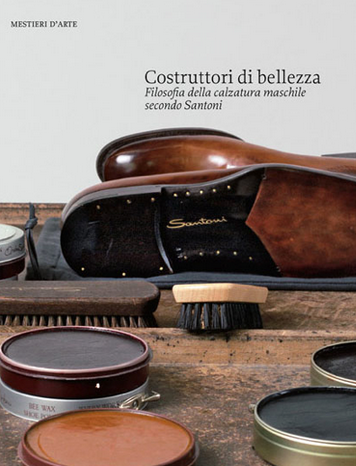 It’s a pleasure for us to get to know better the Santoni by reading these pages: it’s an example that inspires our work. …And how many excellences such as theirs we have in Italy?